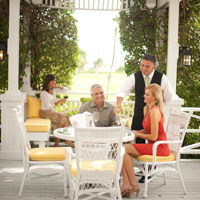 Discover all the wonderful things that make The Gasparilla Inn & Club such a special place. Enjoy deluxe accommodations, access to The Inn's private Beach Club, and the many optional recreational activities offered at our little island paradise. Optional meal plans are available upon request. 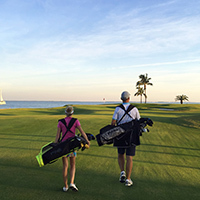 Play our magnificent Pete Dye-designed golf course that is an island within an island and enjoy spectacular views of Charlotte Harbor. 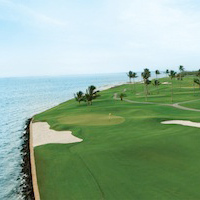 This package includes deluxe room and 18-holes of golf with cart. Optional meal plans are available upon request. If you would like to have your golf clubs shipped to The Gasparilla Inn & Club ahead of time, we partner with Ship Sticks for hassle free door-to-door shipping. Click here to learn more. The Gasparilla Inn & Club is ideally situated for a relaxing getaway for those who enjoy a leisurely pace in beautiful and natural surroundings. 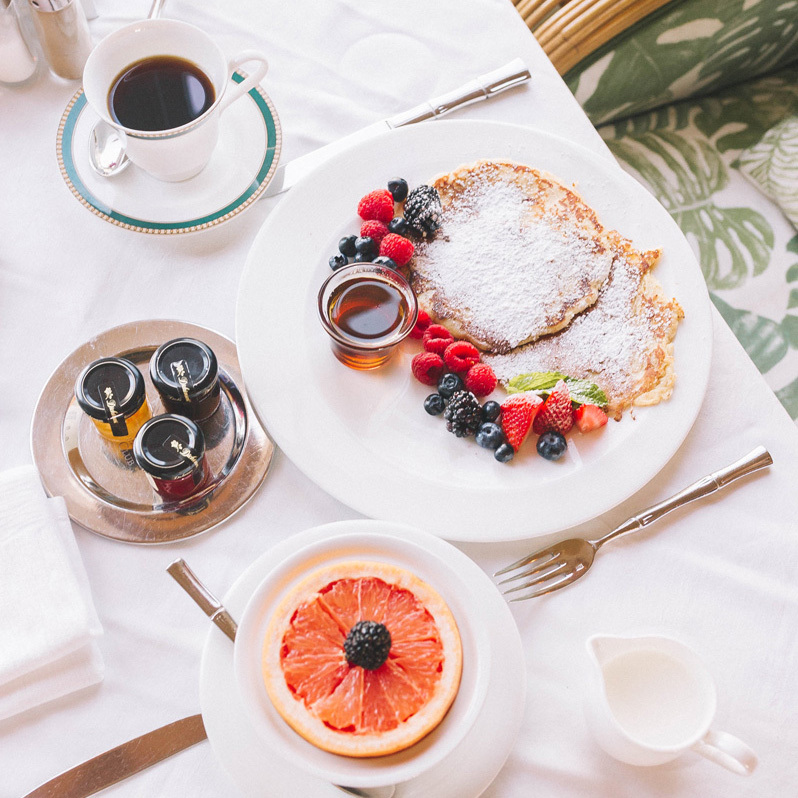 The Bed and Breakfast package offers deluxe room and a sumptuous daily breakfast for two in The Inn’s Dining Room to make the experience even more memorable. Optional meal plans are available upon request. Show mom how much you love her by treating her to a memorable Mother’s Day getaway to our little island paradise. Let her luxuriate and enjoy a deluxe room at The Inn and a bouquet of flowers just for her upon arrival. Optional Mother’s Day brunch and meal plans are also available upon request. Based upon double occupancy. Package includes deluxe room daily with an orchid upon arrival. Daily Service Charge and Taxes are additional. Package available May 12 -13, 2019. 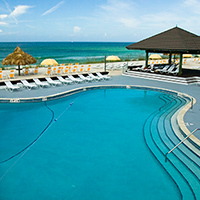 Our Mid-Week Summer Package offers an ideal getaway to enjoy the fresh gulf breezes and the warmth of the sun. This package includes deluxe room and access to The Inn’s private Beach Club and the many recreational amenities offered at our little island paradise. Optional meal plans are available upon request. Based upon single or double occupancy. Package includes deluxe room only. Daily Service Charge and Taxes are additional. Package available Sunday to Thursday in June 2019. This summer culinary weekend features the very best of the beach, bourbon, BBQ and beer. Savor cooking demonstrations, music and plenty of tasting and tippling. 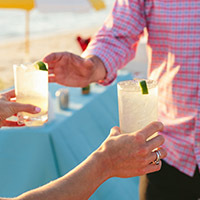 This package includes deluxe room, Friday night welcome reception and dinner at The Beach Club, Saturday reception and dinner in The Inn, culinary demonstrations, special tastings and more. Experience Florida and barbecue the way it was meant to be! Based upon double occupancy. (Single occupancy rooms available upon request at $425.00 per room, per night.) Package includes room daily, special welcome reception and dinner, participation in culinary demonstrations and tasting events, two breakfasts, Saturday lunch and Sunday Night Reception and Dinner. Daily Service Charge and Taxes are additional. Package available June 7-9, 2019. Two-night minimum stay required. Enjoy a star-spangled July 4th holiday that is a fitting tribute to the birthday of our nation! This package includes deluxe room and a host of special activities and events including: sand sculpting, beach games, fireworks, an optional barbecue cookout at The Inn’s private Beach Club, and more. Optional meal plans are available upon request. Based upon single or double occupancy. 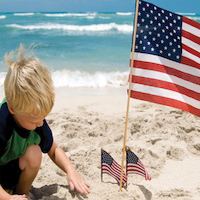 Package includes room and host of special 4th of July activities, including sand sculptures, beach games, fireworks, optional barbeque cookout and more... Daily Service Charge and Taxes are additional. Package available July 1 through July 7, 2019. Escape to The Inn for plenty of relaxation and our annual family fun during our Family Spring Break Celebration! 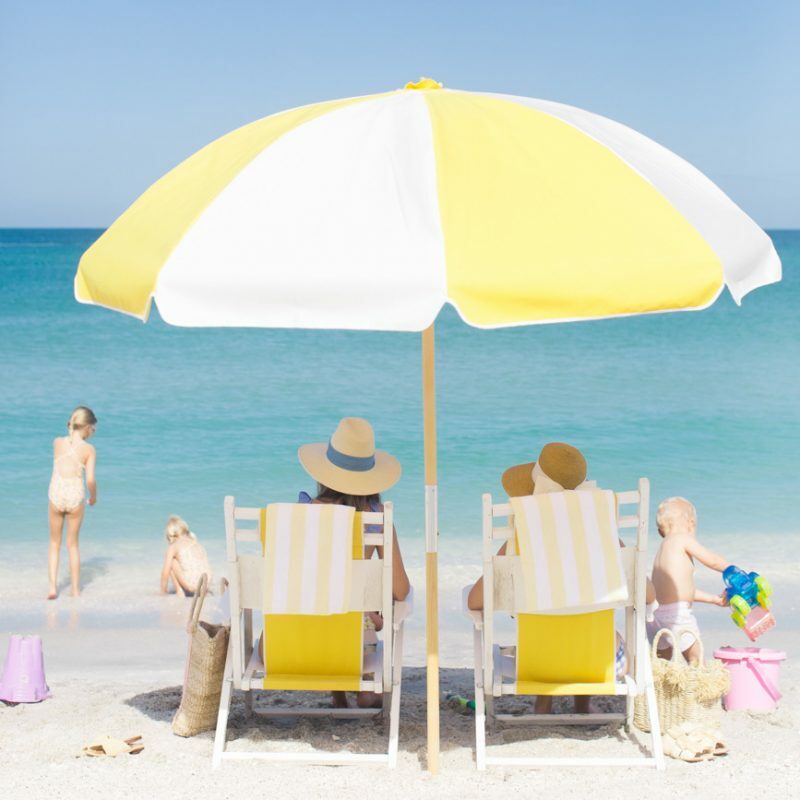 This package includes deluxe room and a host of activities and special events including: sand sculpting, beach games, teddy bear tea parties, "Drive - Inn" Movies, Inn Bingo, optional seafood nights and barbecue cookouts and much more. Optional meal plans are available upon request. *Based upon single or double occupancy. Daily service charge and taxes are additional. This special rate is based upon availability.